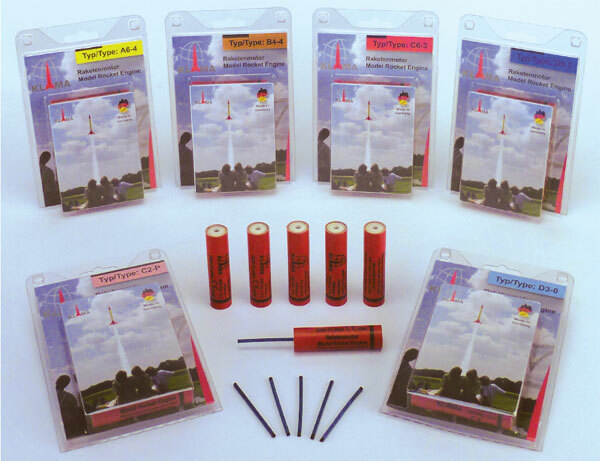 Composite Power for small rockets! You can fly higher and faster with these motors that weigh less than the Estes equivalent. With a bit less punch but a longer burn than Estes A8-3, these Klima composite motors are a perfect match for smaller, lighter rockets that use the Estes version. 18mm diameter - they just slot right in! 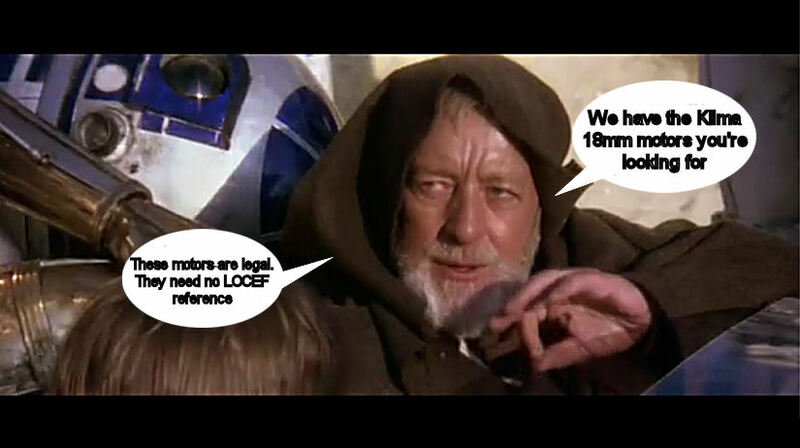 These motors are LEGAL. Class 1.4S just like Estes motors, fully CE marked, and ADR compliant. No license required. These motors now contain six electrical igniters so they are fully compliant with UK Safety Codes with no further purchase required.